An Apple Shop of a different kind! 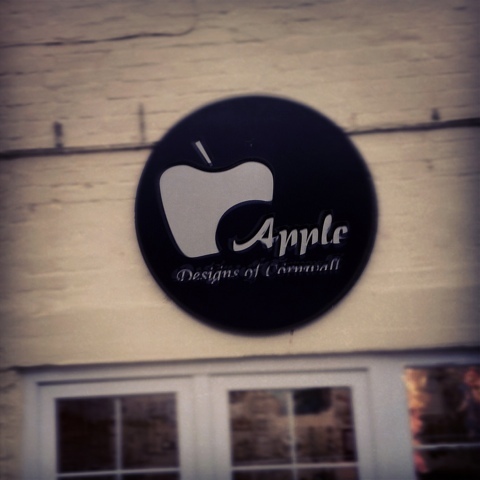 Found this Apple Shop in Mevagissy! But not an iPad, iPhone or iMac in sight! It was a beautiful place though! 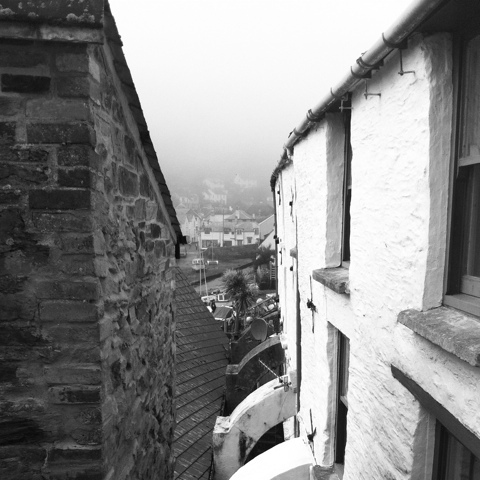 Today we went to Polperro, as recommended by Mum and Jeff. Most cars are banned from this little fishing village and the transport into the village is by converted milk floats, known by the locals as the Polperro Trams. We walked down to the harbour.